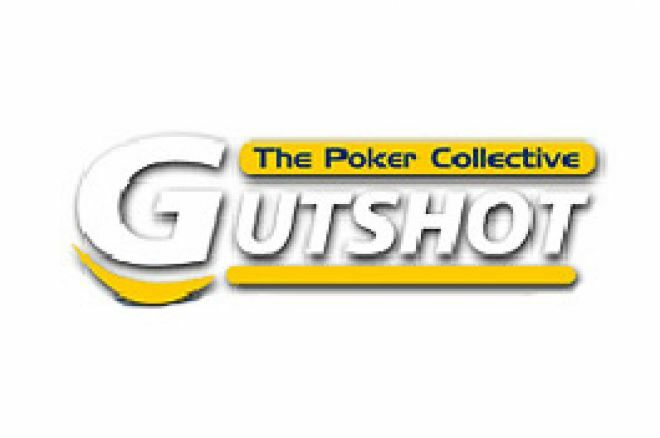 The Gutshot Poker Club, one of the countries most successful card rooms, is nervously awaiting a court ruling on it's future. Is it luck, skill or a combination of both? That is what a court will decide in a landmark ruling on poker shortly. Awaiting the decision is The Gutshot Card Club, it's owners and their 12,000 members. For if the court decides poker is a game of skill, alongside the likes of chess and bridge, then The Gutshot can breathe easy and continue to open it's doors. If the court decides poker is a game of chance, like roulette and blackjack, then The Gutshot will be in real trouble as games of chance are strictly limited to licensed casinos only. The Gutshot has no such license. A year long investigation by the Gambling Commission and the Metropolitan Police's clubs and vice unit, has seen The Gutshot charged with breaches of the 1968 Gaming Act, including taking a levy from the stakes or winnings of players. Owner of The Gutshot, Mr Derek Kelly, freely admits to hosting poker games since January 2004. His argument is the tournaments played are merely the activities of a private club whose members take part in a game of skill. "Poker is a game of skill," Kelly said. "If you are a good player, ultimately you will be the winner. Like any game or sport, there are elements of luck. However, the more skillful player will win out in the end." Darren Warner, of the clubs and vice unit, had this to say. "There seems to be a prima facia case of breaches of the Gaming Act, but there's no test case. The Gaming Act is a book as wide as Wales but there are a couple of specific offences. We're saying 'You did this,' and they're saying 'Yes we did. But we don't think we're doing anything wrong'." Ed note: Your future is bright if you play the juicy cash games at William Hill.